Donuts have long been a love of mine, especially donut holes! There’s no greater reward for frying up a big batch of donuts than standing at the stove popping donut hole after donut hole into your mouth. 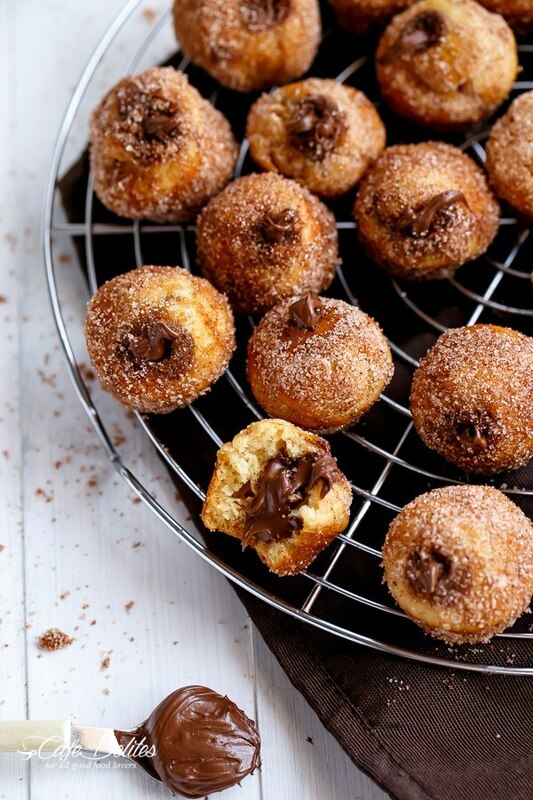 If you time it all right, you can eat all the donut holes while the donuts are cooking and no one will be the wiser. And why not? 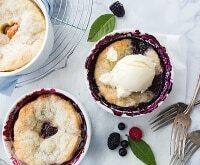 You’re slaving away at the hot stove making those delicious treats for your family, so you deserve some delicious goodies, too! 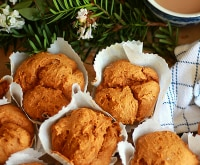 If it’s just donut hole recipes you’re after, check out these seven different variations on homemade donut holes — including my very own Pumpkin Donut Holes! P.S. 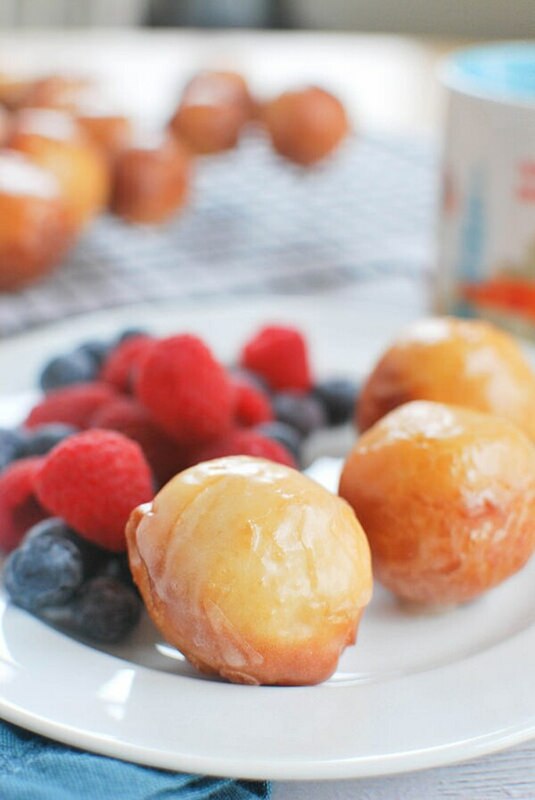 Many of these donut hole recipes are baked, making life so much easier for you! Prefer the whole thing? 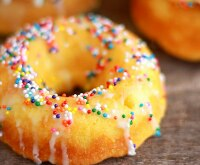 Try this easy donut recipe made with cake mix! 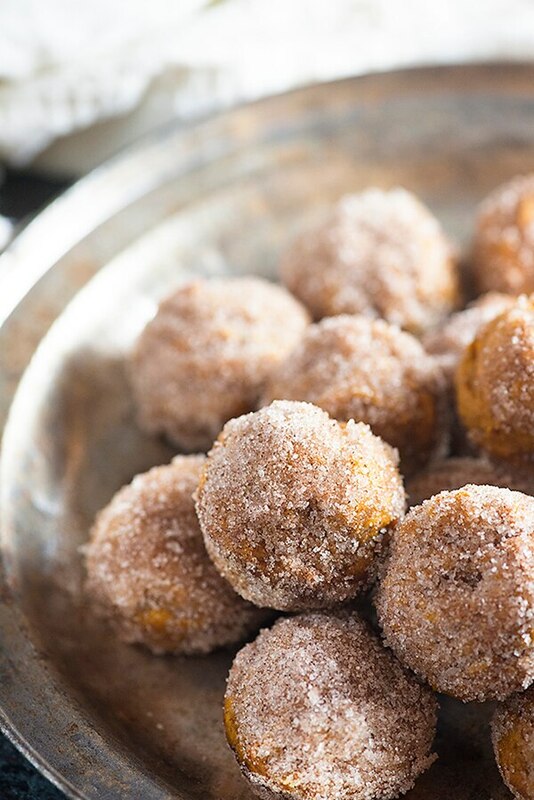 My pumpkin donut holes fall into the baked category, but they get dunked in melted butter and coated with cinnamon sugar for that crispy, just fried effect. 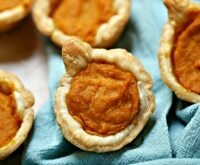 These mini pumpkin pies may not be donut holes, they sure do taste just as amazing! 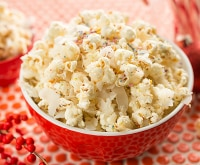 • 3 teaspoons ground cinnamon, divided — Did you know you can find coupons for McCormick spices online? 1. Preheat oven to 350 degrees. Spray a mini muffin tin with non-stick cooking spray. 2. 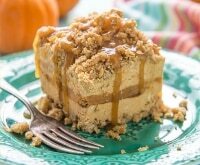 In the bowl of a stand mixer, beat together 1/2 cup of butter, 1/2 cup white sugar, and the brown sugar until light and fluffy. Beat in the egg, vanilla, and pumpkin until well combined. 3. Gradually stir in the flour, baking soda, and 2 teaspoons of cinnamon. 4. Fill the muffin wells 2/3 full. Bake for 17 minutes or until a toothpick inserted in the center of a muffin comes out mostly clean. 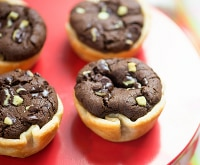 Do not overbake these as you’re looking for a fudgy center. 5. Let cool for 10 minutes before removing the muffins from the tin. 6. Melt the remaining 1/2 cup of butter in a small bowl. 7. 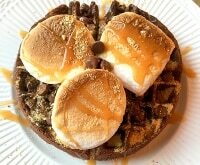 Stir together the remaining 1/2 cup of sugar and teaspoon of cinnamon and place in a second small bowl. 8. Dunk each muffin in the butter and then roll in the cinnamon-sugar mixture to coat. Fall is a great time of year to experiment with apple cider. 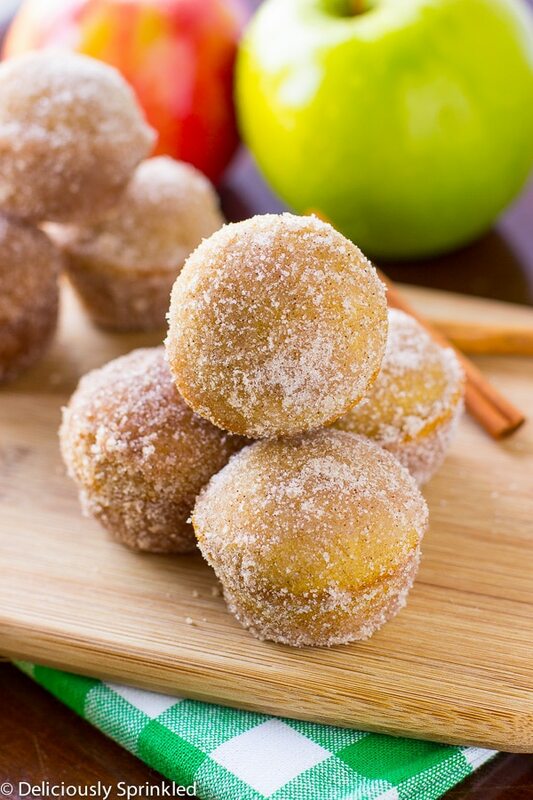 These Apple Cider Donut Holes are delicious, plus you can skip the orchard and make them at home. Move over jelly donuts! 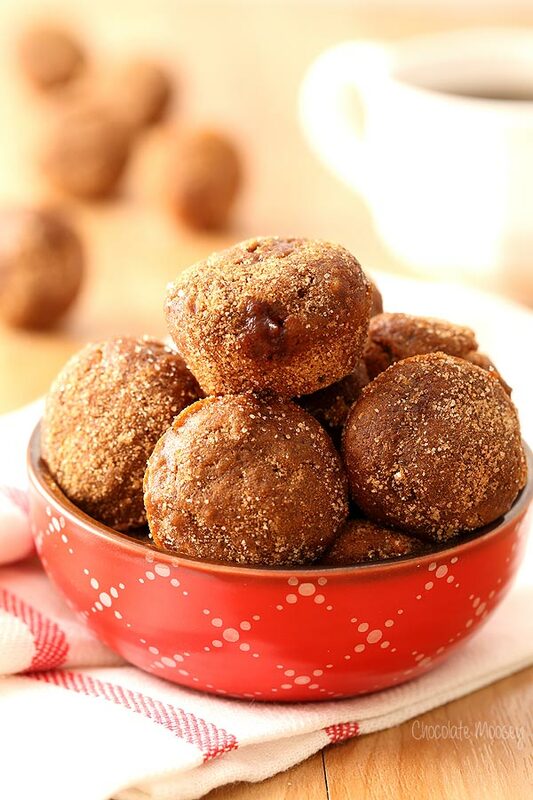 These baked donut holes are filled with delicious apple butter. Can’t get enough apple butter? 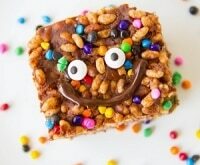 Try these adorable Mummy Pop Tarts — they’re loaded with apple butter, too! 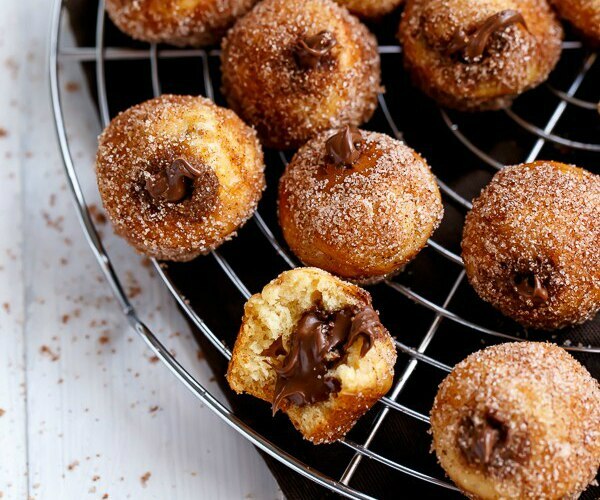 Churros dipped in chocolate sauce have long been a favorite, but this little donut number turns those traditional churros inside out with Nutella in the middle. Do you love Nutella as much as we do? 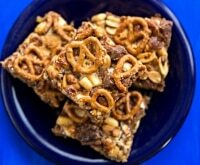 Then you’ll love these easy Nutella brownies! 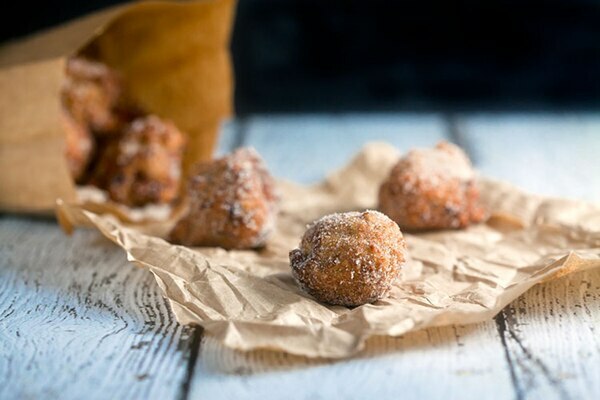 These whole wheat Banana Donut Holes are fried in just enough oil to get them crispy on the outside and fluffy on the inside. 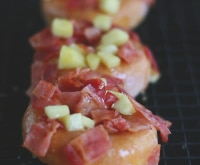 Sour cream donuts are a classic, but these get a little twist with that heavenly maple glaze. 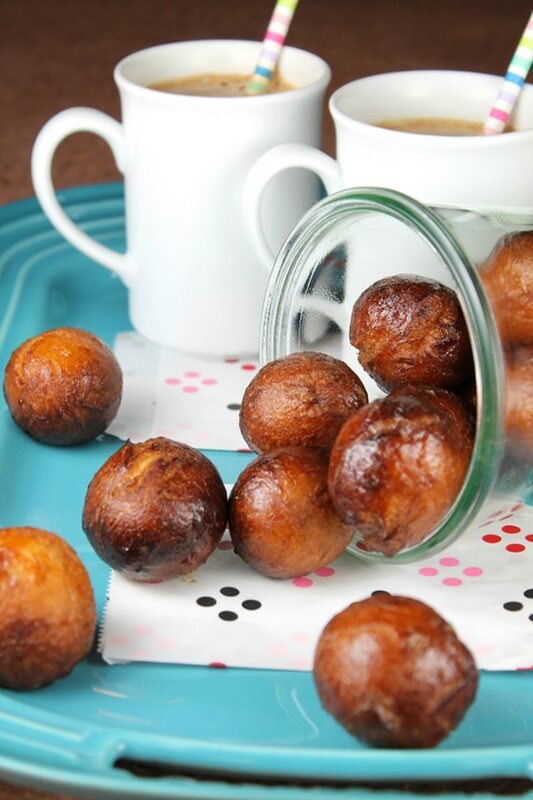 This simple glaze is made with instant chai tea and the donut holes are made from canned biscuit dough! How’s that for easy? 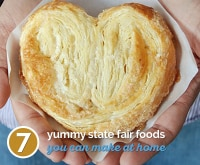 food / 7 Donut Hole Recipes That Are Finger-Lickin’ Good!